Tomorrow, April 25th is Arbor Day in the U.S. It’s the holiday in which groups and individuals are encouraged to plant and care for trees. The first Arbor Day in the world was held in a small Spanish village in 1805. The first American Arbor Day was organized by J. Sterling Morton in Nebraska in 1872. 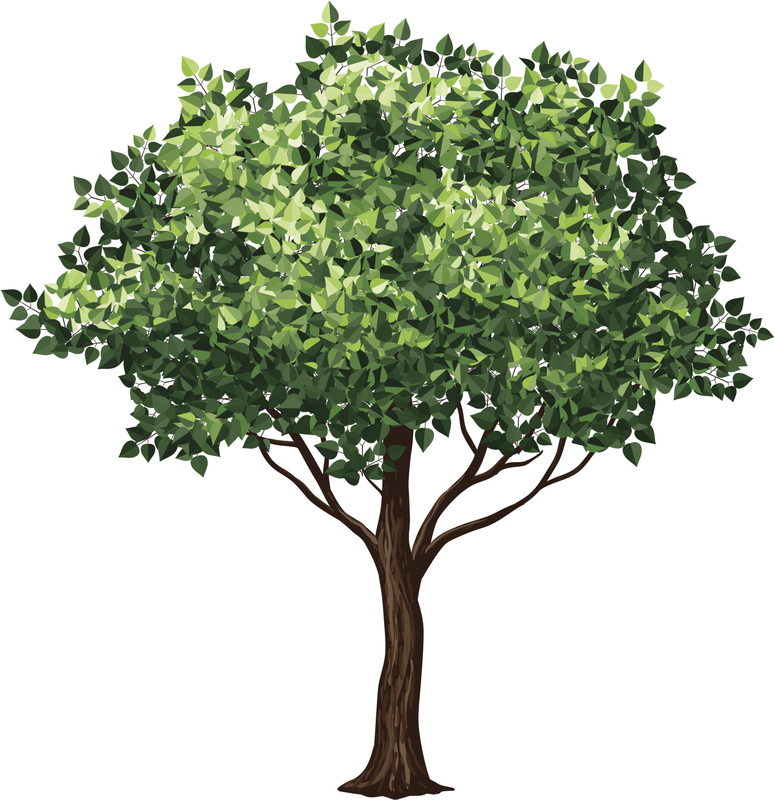 An estimated one million trees were planted on that first Arbor Day. In honor of Arbor Day, we have a tree trivia question for you. All 50 states have an official state tree. But, some trees have been chosen by more than one state. For example, the Eastern Cottonwood is the official state tree of both Kansas and Nebraska. How many different trees are there on the list of Official State Trees? This entry was posted in Trivia and tagged arbor, day, official, state, states, tree, trees, trivia on 04/24/2014 by N6CIZ. 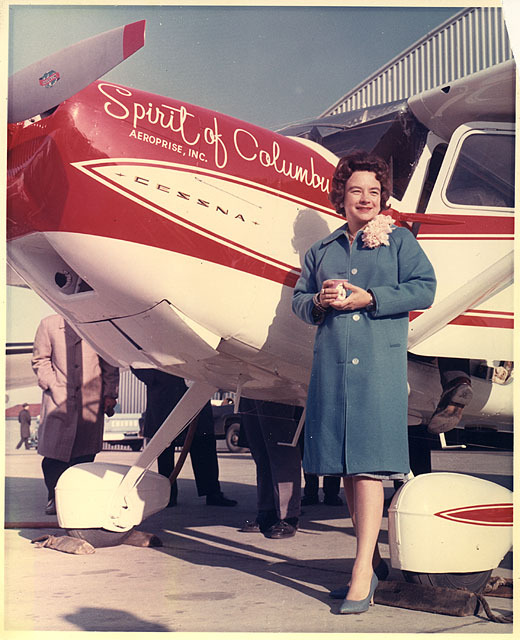 On this date in history… 50 years ago today, Jerrie Mock, a housewife from Columbus Ohio, set an aviation record by becoming the first woman to fly solo around the world. How many days did it take for her to fly around the world? This entry was posted in Trivia and tagged Around, aviation, history, Jerrie, Mock, record, Solo, woman, WOrld on 04/17/2014 by N6CIZ. 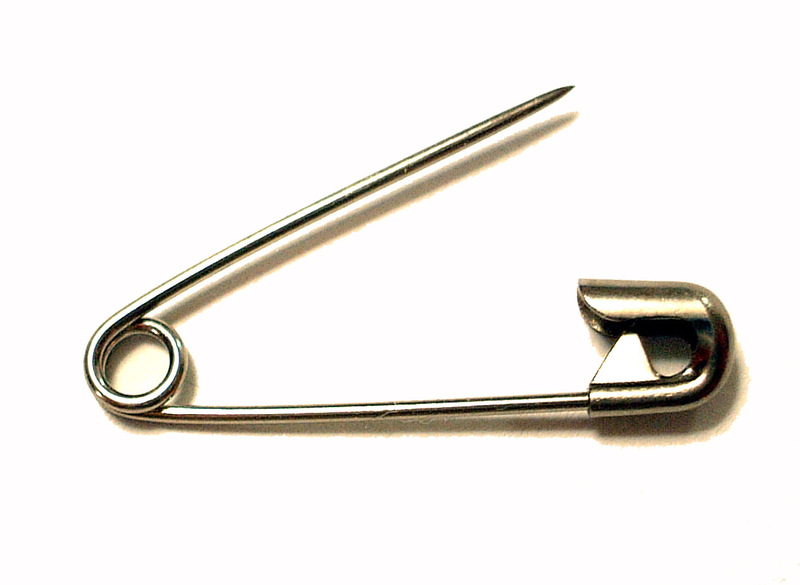 On this date in history… Walter Hunt of New York received a patent for the safety pin on this date. In what year was the safety pin patented? This entry was posted in Trivia and tagged Patent, Pin, Safety, year on 04/10/2014 by N6CIZ. On this date in history… On April 3, 1860, a lone rider on horseback left St. Joseph, Missouri, carrying saddlebags filled with mail destined for Sacramento, California. It was the beginning of the famed Pony Express that delivered mail across a 1900 mile route until October, 1861. 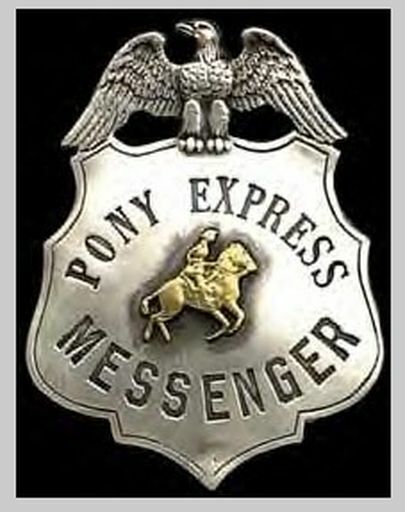 When the Pony Express started, how many states did it go through? This entry was posted in Trivia and tagged express, horse, mail, pony, states on 04/03/2014 by N6CIZ.